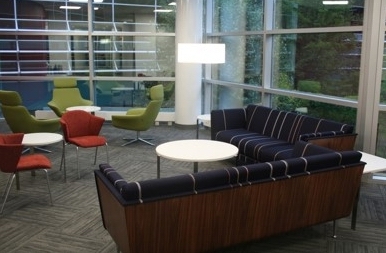 Do your facilities really convey the character of your organization? Do they please your staff, guests and visitors – make them happy to be there? If not, a new Interior Design approach is the answer. 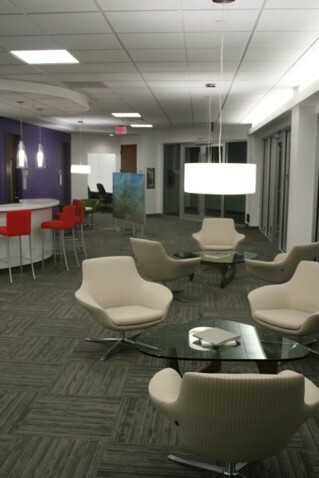 Great Interior Design can transform spaces to make them reflective of a Client’s “personality”. In our creative Interior Design Process, Charles Matsinger Associates’ highly experienced and talented interior designers work to understand your ideas and turn them into a positive aesthetic image. Our staff listens to the preferences of those who will utilize the space and distills them into a common vision. 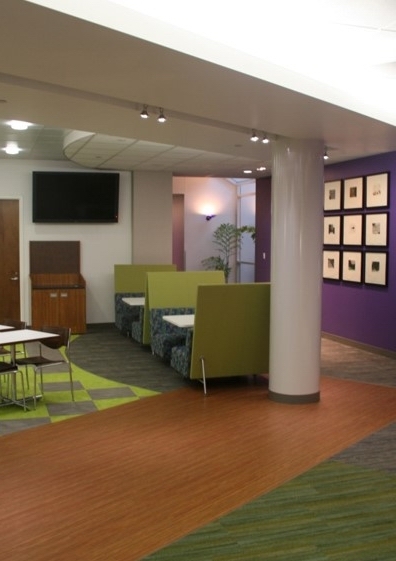 From this unified vision we develop a design that is current yet timeless, and supports the functionality of the space while providing a warm, inviting environment that is fully appreciated by all. It may seem like a puzzle to piece together various operational functions and finishes. 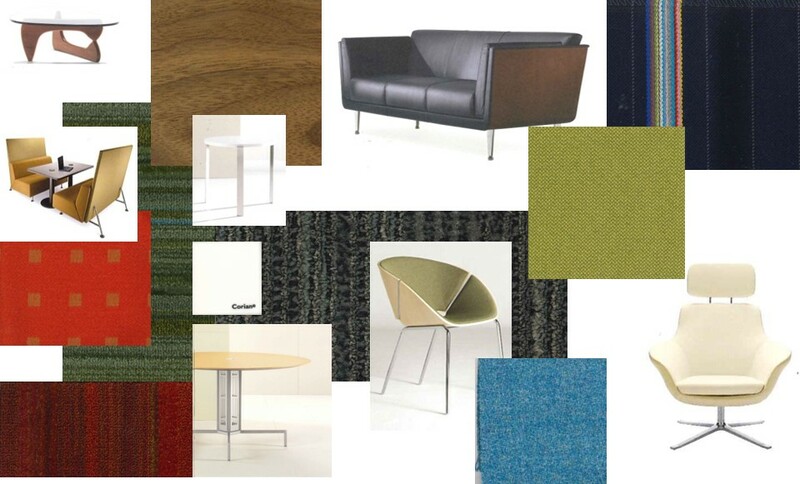 The difference is our designers understand each piece and can weave together a unifying approach. This is accomplished through consensus planning, durable finishes and right-fit furnishings………..
We start with a space plan, creating blocks for the various elements. Next we decide where they best fit in the puzzle. Our skilled Interior Designers take it a step further and finesse the spaces between them to create a cohesive layout that flows. 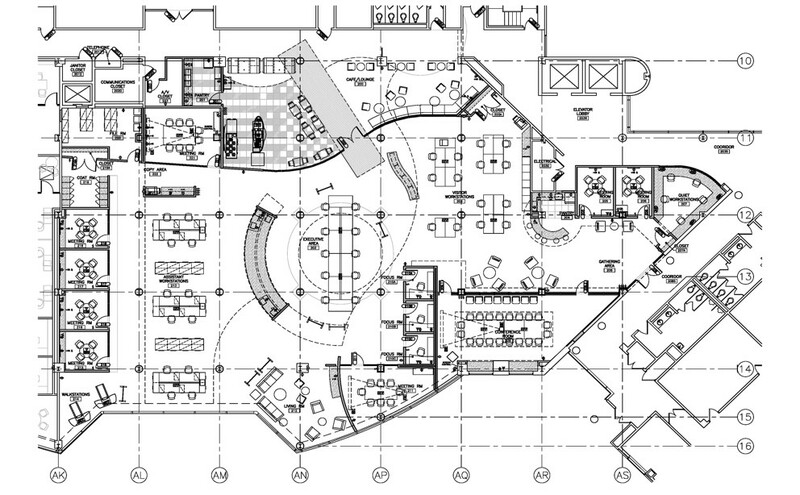 From the two-dimensional plan, we move to apply the third dimension; color, finishes and furnishings. This gives depth and appeal. 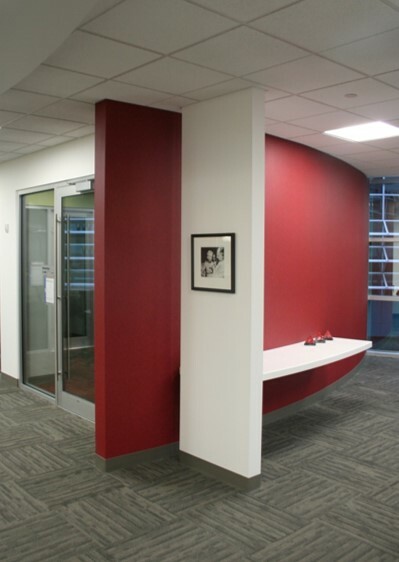 Color adds punch to a space and can help it define elements and surfaces. Furnishings fine tune the environment even further to make it traditional, transitional or contemporary. Finally, well placed artwork can become the icing on the cake. The result is a great interior! 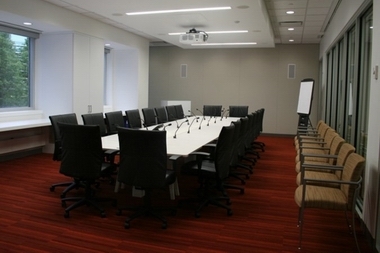 Consider Charles Matsinger Associates for Interior Design that reflects your organization’s unique character.